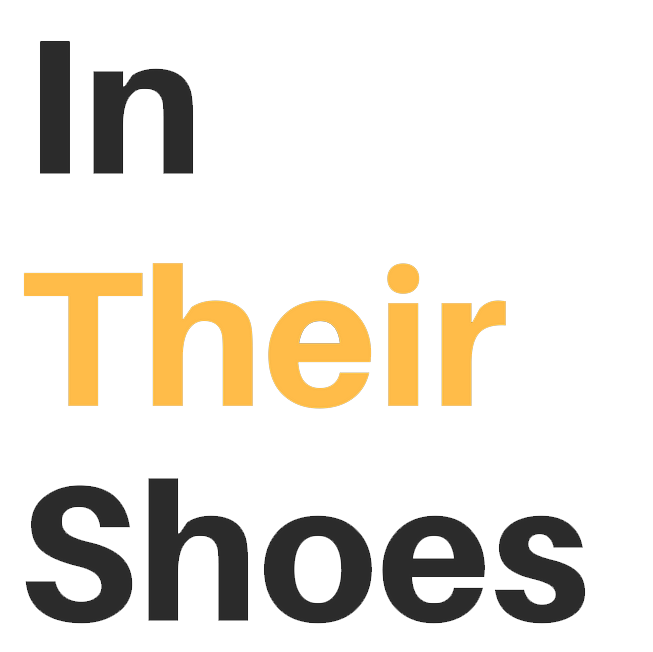 In Their Shoes is being produced, in its entirety, through the fiscal sponsorship of Writers Without Margins, Inc., a Boston based nonprofit dedicated to the fusion of art and advocacy. Writers Without Margins is a 501(c)3 nonprofit organization, which allows your donations to be tax deductible. 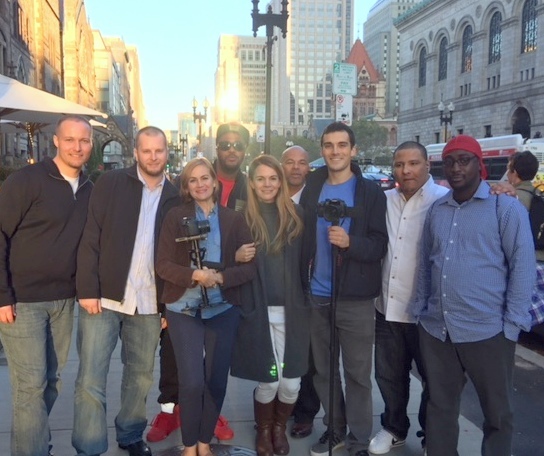 It is only through your support that production and completion of this film is possible. Our goals through 2018-2019 include submission to festivals and local and national screenings and events to reach as many people as we can, encourage necessary conversations, create change, and build relationships. To make a donation of any size please click the Donate button below. Thank you.